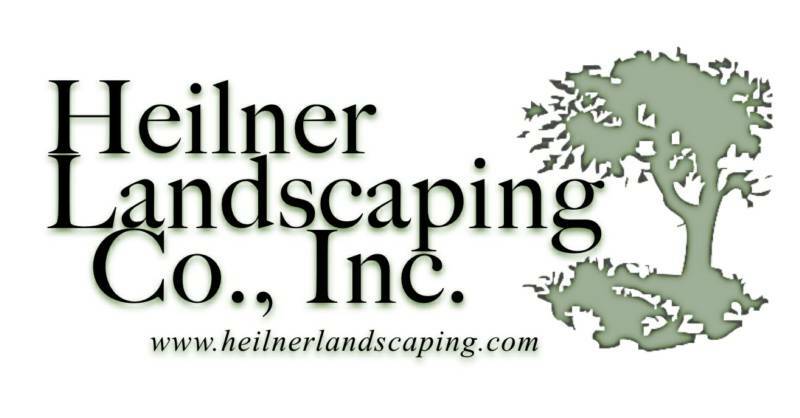 Heilner Landscaping has been providing full service commercial landscape maintenance for over 30 years. Our services are structured for the commercial customer. We maintain landscapes for schools, boroughs, commercial businesses , HOA's and property management companies. We provide spring cleanup, mulching, turf and shrub care, weekly mowing and bed maintenance visits, as well as fall leaf cleanup. Our landscape maintenance programs can also be tailored to meet your individual requests. Our staff includes state certified pesticide applicators. We also provide snow removal services to the Reading / Wyomissing area.